My Choice Cleaning – My Choice Cleaning is a leader in janitorial cleaning services and commercial specialty cleaning, driving customer satisfaction and providing value. My Choice Cleaning is a leader in janitorial cleaning services and commercial specialty cleaning, driving customer satisfaction and providing value. Add Upholstery Cleaning In Your List Of House Cleaning! 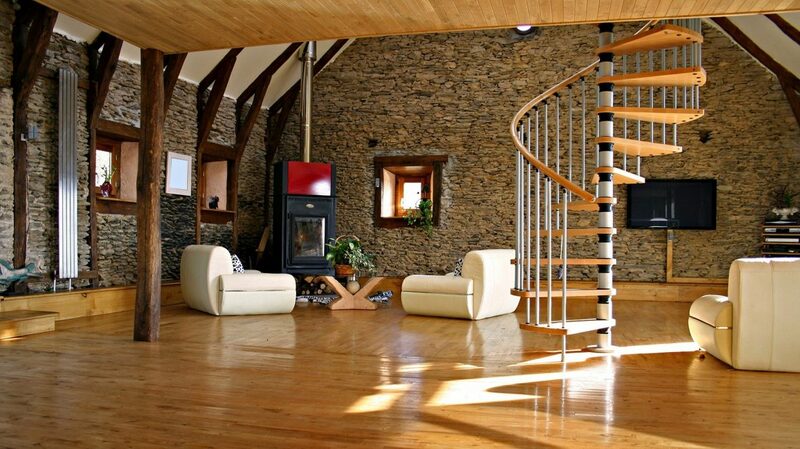 Interiors of the house and other assets are most often cleaned so that you could remain assured to avoid from bacteria. For leading a healthy life, you need to keep your house clean. You must even give a deep on your upholster as this is the asset in your home which you access all around the day. Most of us avoid cleaning upholster as it is tedious and tame consuming job, but dirty upholsters can be one of the major reasons to spread contagious disease. People in Canberra need not get worried if you are personally unable to keep your upholster clean. You can hire professionals for Upholstery Cleaning Canberra. The professionals being well experienced in cleaning and maintaining upholster that would clear up your stress, delivering excellent results. Why Hire My Choice Cleaning Professionals? My Choice Cleaning is the leading professional in providing services for Upholstery cleaning in Canberra. We are certified professional cleaners expertise in upholstery cleaning. We ensure to deliver the best services by undergoing the best procedures. We use technical tools that are highly effective in making the cleaning procedures simpler. Our effective procedures of Upholstery cleaning in Canberra include dirt removal, stain removal, disinfecting and dragging out the unpleasant smell. We use eco-friendly chemicals and cleaning agents to ensure you safety with the best effective results. We provide upholstery cleaning services for both residential and commercial area. Our service starts with an analysis of the entire upholstery set, then after steam cleaning procedure is applied after applying cleaning agents to the surface. Once we are done with cleaning and stain removal, our experts opt for deodorizing upholstery. Beds help to promote you a Good Health…… How mattress cleaning helps? It is fact that good night’s sleep is a major component if you want to spent healthy lifestyle, and yet it’s intangible for many people. It also helps to improve the ability to improve your nightly sleep and when you sleeping on a clean mattress then they are one of the best ways to insure that you have to get rid from these harsh sounds. It is important to make sure that your sleep environment because when you take good night sleep in the night then it makes your health good and provide activeness the entire day. Now if you want to improve sleep environment then it helps to provide so many benefits to other aspects of your life, including your physical health, mental focus and even work performance. So at that time mattress cleaning is essential to relieving some of the most common symptoms. If you are an allergy sufferer then at that time dirty mattress can make you may wake up itchy or watery-eyed. So regular mattress cleaning helps to reduce the buildup of allergens such as dust-mites, lint, pet hair and dander. You all know that when you are sleeping at night then it produces sweat and oil from your body that produces every night especially in summer and it produces so many fungal spores, and bacteria. So at that time you have to go with mattress cleaning Canberra services which help to protect your health. You all aware from quote “clean mattress is a healthy mattress.” Here we discuss some tips to clean your mattress which helps to preserve your investment and help you sleep better. Baking soda is the main source to clean your mattress. For that you have to sprinkle baking soda over the stained areas until covered. After that you have to let it down the baking soda at least 1-2 hours and at that time you have to leave the soda on spots for as long as possible. The baking soda will begin to plod up all the stain as it soaks in the vinegar. At last you have to removes the remaining stain with vinegar along with odor. You have also use vacuum cleaner to clean up the dried baking soda from the mattress that is going over the bed until all the soda is removed. You all know that when your mattress is suffered with some serious stains and they have to move right through your sheets. At that time you have to use some eco-friendly stain removal. But it is one of the more time-consuming aspects of mattress cleaning but it keeps your mattress fresh and avoids giving bacteria and mites something to eat. You have also use solution of hydrogen peroxide to keep your mattress clean. At that time you have to use liquid dish soap and baking soda and slowly rub on the stain. After that you have to blot it clean with a clean rag. You have also use lemon juice and salt into a paste in the place of hydrogen peroxide and you have to leave that stain for about 1-2 hours. At last you have to use vacuum cleaner on stains which wipes out all the solution and make it dry. Vacuuming is also the best method to remove all the debris from your mattress. In this method you have to take vacuum cleaner and fix it with upholstery attachment. After that you have to start vacuum cleaning from the top surface of the mattress and also in overlapping strokes and after that you have to follow all the sides of the mattress in the same way. This will also helps to remove all the food crumbs, pet hair and other dust and dirt accumulated over time.